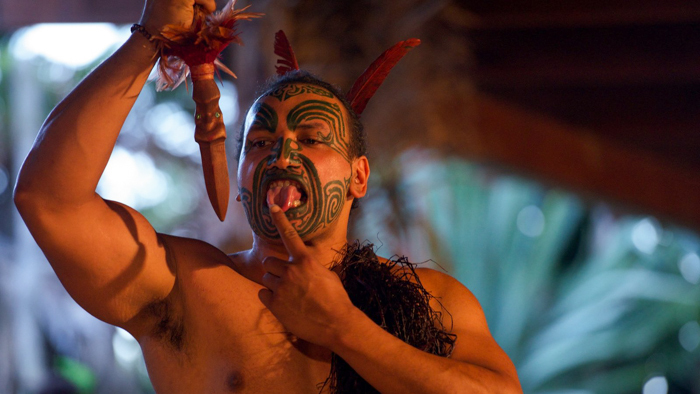 An Authentic Traditional Mitai Maori Village Experience! 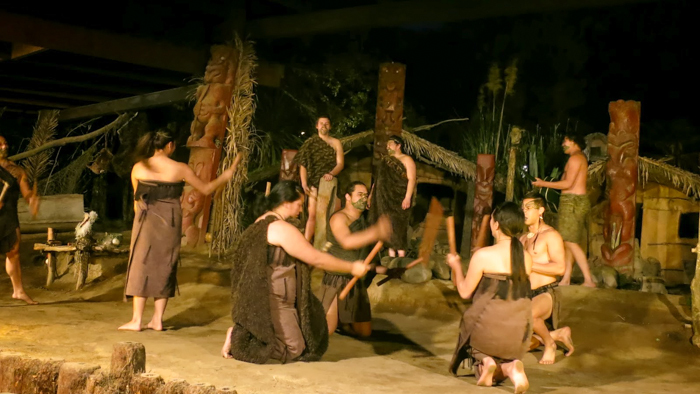 An evening at Mitai Maori village offers a genuine introduction to an indigenous cultural experience in a sacred and spiritual place. 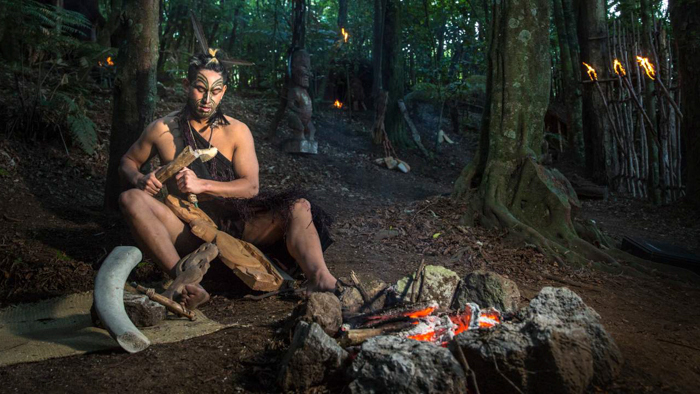 Learn of the past times and history of this significant area during our cultural performance, be captivated by the displays of weaponry and combat, enjoy the grace and beauty of the poi dance, learn about our carvings and ‘ta moko’ out tattoo art and see your traditionally cooked hangi meal being lifted from the ground… an experience like no other.The Mitai family is proud to have created a sacred and spiritual place and the evening is guaranteed to leave you enthralled by the fascinating Maori Culture. 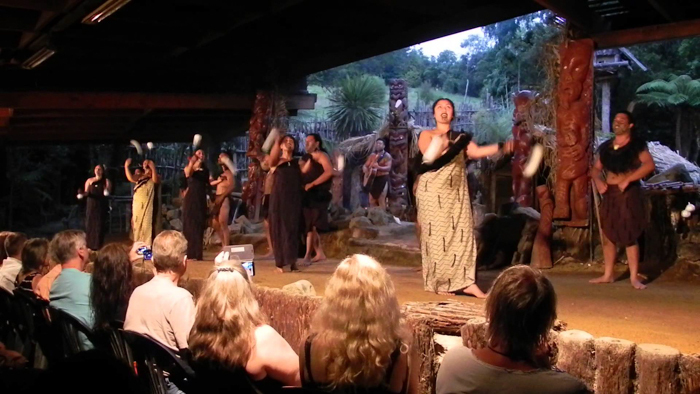 Duration: The evening performance & Hangi is 3 hours in duration. 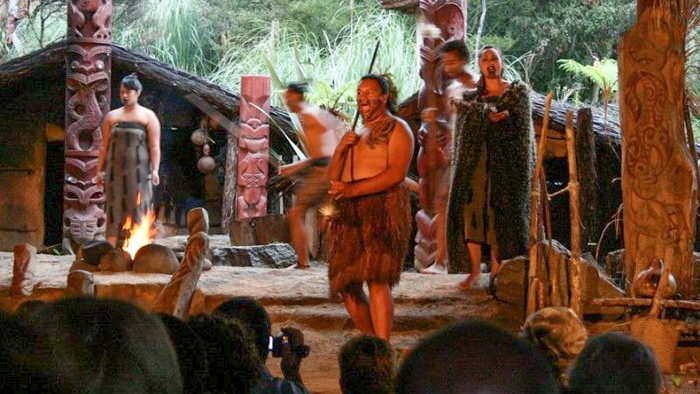 Your evening begins with a courtesy pick up from your Rotorua accommodation providing you with a personalized meet and greet from one of our beautiful Maori Maidens dressed in the traditional attire, providing you with the opportunity to take a photograph and to embrace the hospitality of our Maori people.Upon arrival at Mitai Maori Village you will learn the basic guidelines of entering such a sacred place. 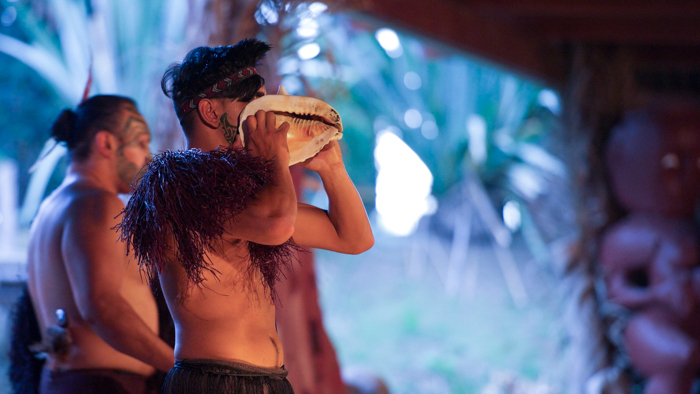 Select a chief from your group to represent those visiting our village, considered to be an honorable high ranking status in Maoridom and the welcome ceremony (Pohiri) begins with a challenge to the visitors chief. 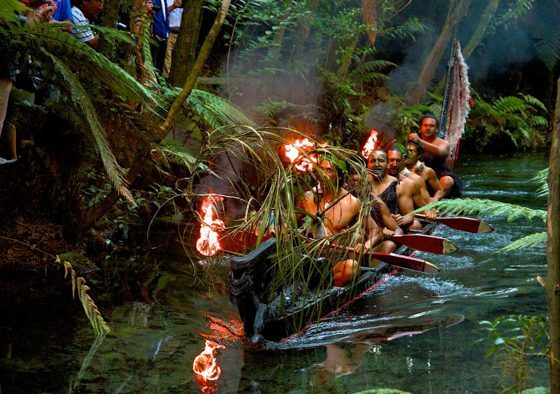 Authentic: Be captivated by the natural bush setting, and warriors in traditional dress as they paddle a hand carved ancient warrior canoe (waka) down the Wai-o-whiro stream, this is also your only opportunity in the Rotorua area to see glow worms in their natural habitat. Marvel at the crystal clear water of the sacred ‘Fairy Spring’ which is full of eels and trout. 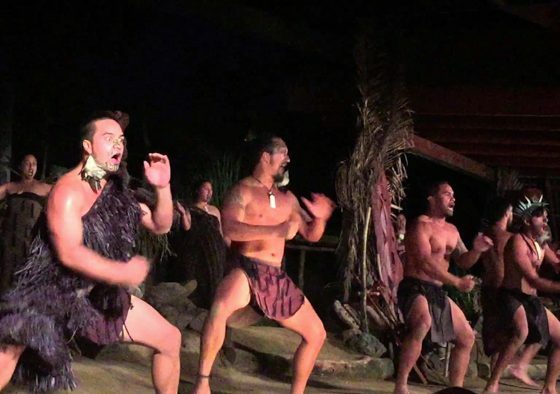 Entertaining: Be captivated by songs, dances and games in a rich powerful entertaining cultural concert, complete with the spine tingling “Haka” Maori war dance as the finale. 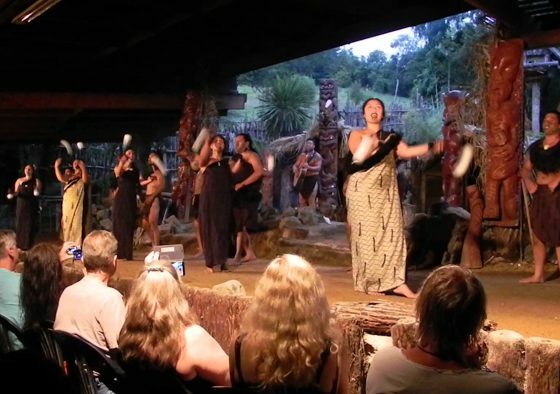 Educational: View the uplifting of the hangi from the earth cooked oven (Hangi Pit) in the ground and learn the preparation and contents of the traditional hangi. 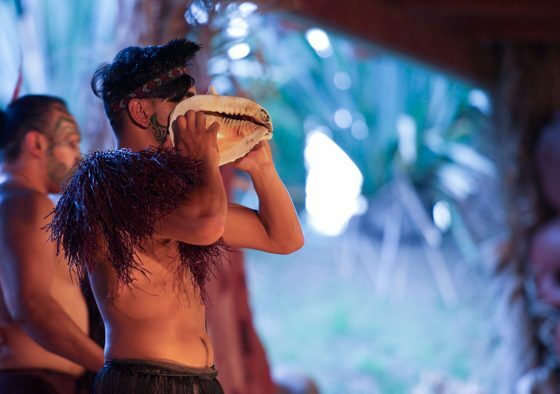 Learn the art of Ta Moko (tattoo), Maori customs, Musical instrument, Poi dance (Ball on the end of a string), Carving, Flora and fauna and the medicinal uses and learn of our glow worm and the sacred freshwater spring. 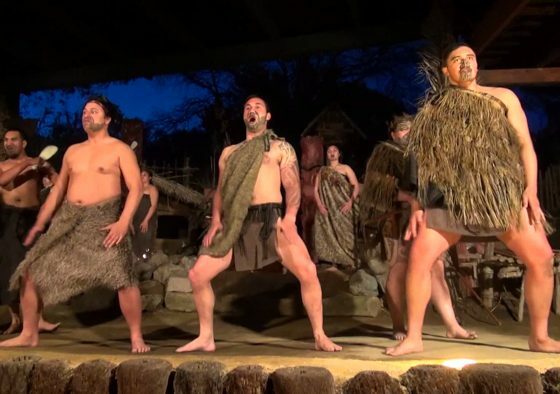 Dining: The authentic hangi dinner includes a hot selection of succulent chicken and lamb with delicious vegetables, potatoes and kumara and a fresh range of salads, topped off with tempting dessert buffet style. Full bar facilities are available. N.B. 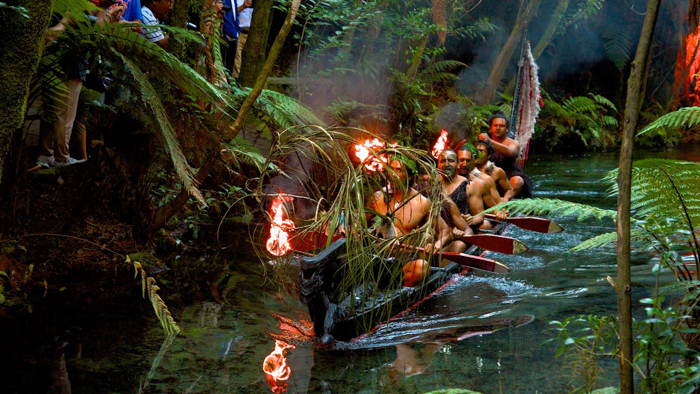 Return courtesy transport from ALL accommodations within Rotorua. Suitable for all age groups/ child friendly / wheel chair friendly. 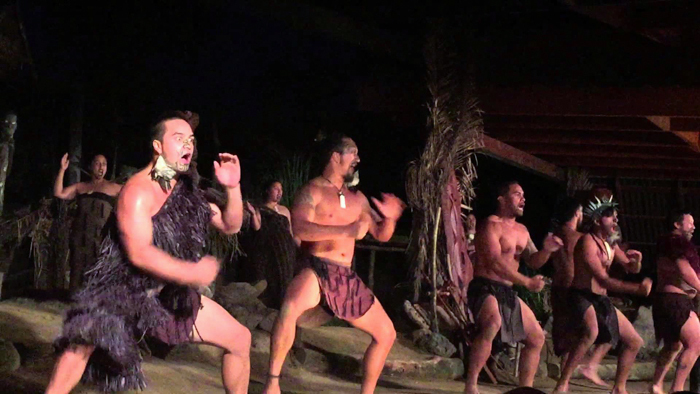 Duration: This tour is 1.5 hours in total duration. 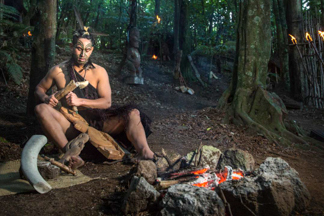 “Step back into a time prior to European settlement in New Zealand and learn how the tribe of Ngati Whakaue, situated at the base of Mount Ngongotaha, once lived their everyday lives. 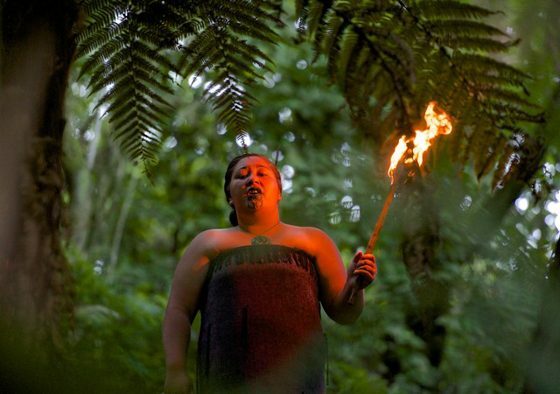 Gaze upon the sparkling blue water of our beautiful sacred spring Waiwhakarukuhanga-atua (water where gods plunge) which was and still is, regarded as a portal to the underworld. 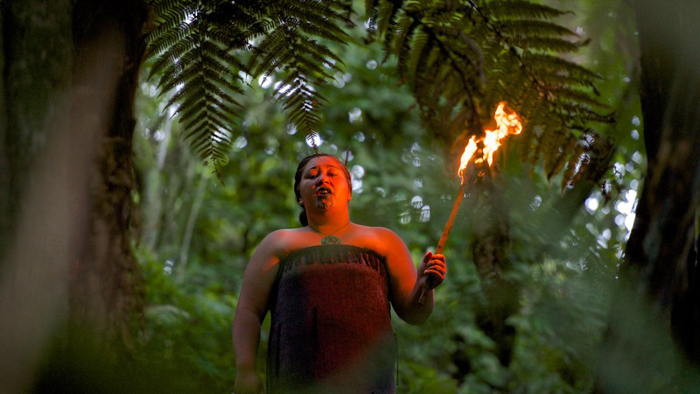 Hear the history of the patupaiarehe (fairies) who would descend the misty slopes of Mount Ngongotaha to drink from its sacred waters and the Maori priest of old who prayed at the spring to consult with the gods before making plans for the future. 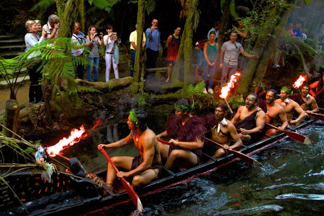 The spring was later renamed Te Puna a Tuhoe (the Spring of Tuhoe) named after the famous chief Tuhoe-potiki who once resided at this sacred spring. 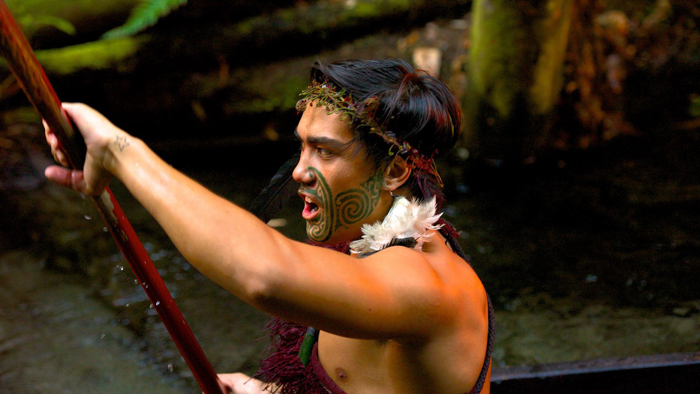 Learn the knowledge Maori have of the flora and fauna and their medicinal purposes that have been handed down from generation to generation. 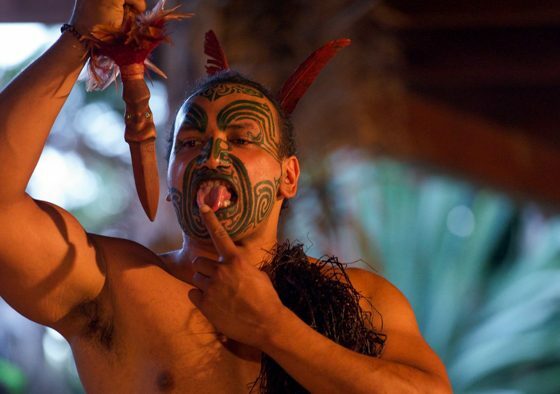 Rongoa (Maori medicine) was used for a variety of purposes including healing wounds to cleansing the body from toxins. 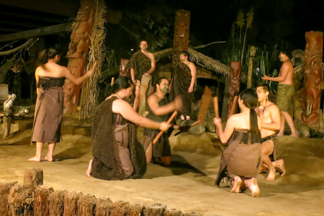 Discover which flora and fauna were used as a staple food source for the Maori people and other uses Maori had for plants in their everyday living. 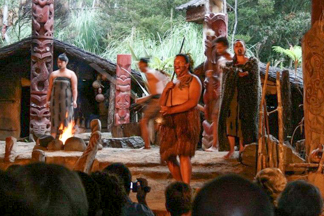 Tread the footprints of our ancestors into the Maori village situated on the ancient village of Pukepoto. 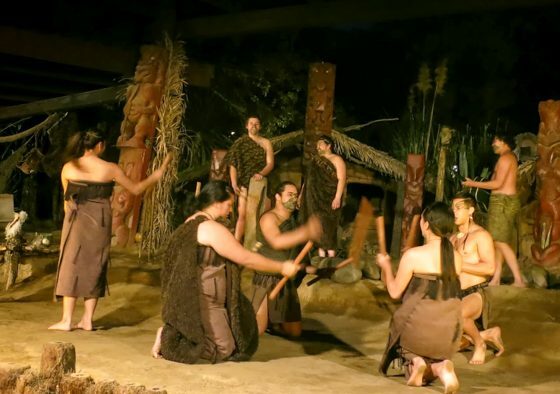 Learn about the various whare (houses), pataka (food storehouse), whakairo (carvings), puhara (watch towers) and tu-watawata (palisading) that are located within the Maori village. 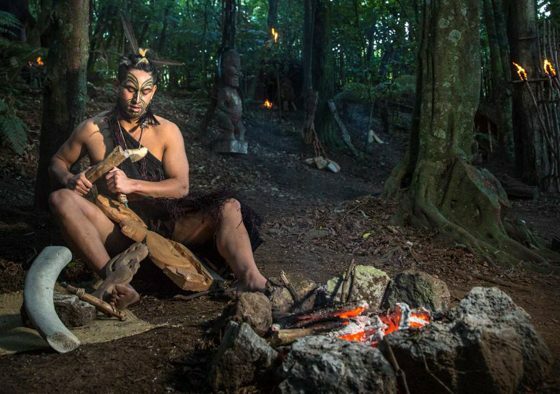 Learn the techniques that Maori used to catch birds, fish and eels and how Maori utilised trapping tools such as hinaki (nets) and bird troughs to catch their prey. 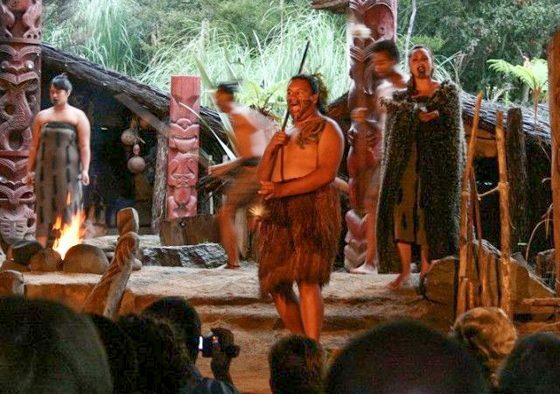 The experience will finish with a refreshing drink of water sourced from our sacred spring and a taste of our Rewana bread (Maori bread) made from a family recipe that has been in the family for over a hundred years. N.B. 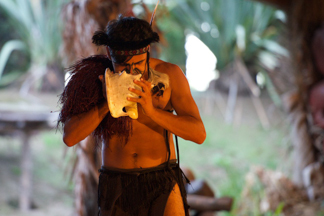 This offering does not include a cultural performance or a meal. – Transport is not provided.